It will be on the lines of similar schemes for excise and service tax, which has been subsumed under the Goods and Services Tax (GST). Customs and Income Tax also have such informer reward schemes. 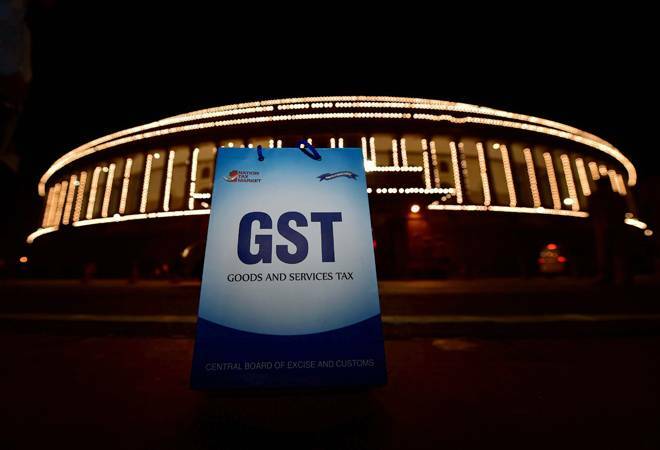 The revenue department is planning to come out with a 'GST informant reward scheme' to check tax evasion by unscrupulous traders and businesses, an official said. "The scheme is being planned to check tax evasion. Informers will be rewarded for providing specific clues regarding violation of GST laws," the official told PTI. The GST informant reward scheme would be announced soon, he added. As per the guidelines under the Customs Act, Central Excise Act, Narcotic Drugs and Psychotropic Substances (NDPS) Act, and Service Tax provisions and drawback frauds or abuses of Export Promotion Schemes, rewards are granted to the informers and government servants in respect of cases of seizures made and/or infringements/evasion of duty or tax. These guidelines were applicable to informers (who give information relating to assets, immovable properties of persons from whom arrears of duty, tax, fine, penalty are recoverable and the information results in the recovery of arrears) and also government officials who put in commendable efforts to effect recovery, as per conditions specified therein. Final rewards, both to government servants and informers, are sanctioned only after conclusion of adjudication/appeal/revision proceedings, as well as closure of proceedings. Currently, an informer to the Income Tax department can earn up to Rs 5 crore for providing information regarding black money stashed abroad. Under the benami transaction prohibition act, the informants can earn up to Rs 1 crore by providing information regarding benami transactions or property. In the run up to the rollout of the GST on July 1, 2017, the government had renamed the Directorate General of Central Excise Intelligence (DGCEI) as DGGSTI for investigating cases of evasion in the new indirect tax regime. The Directorate General of GST Intelligence (DGGSTI) has already made several arrests for evasion of the indirect tax and an informant reward scheme is expected to help the directorate to keep an eye on such activities. AMRG Associates Partner Rajat Mohan said a generous reward scheme on the lines of Income-Tax law could empower revenue struggling exchequer with huge capabilities to track and punish unseen and untraced tax evaders. "What needs to be seen is whether the government would be generous enough to attract a bigger pool of information or would it be 'penny wise pound foolish'," Mohan added. EY Tax Partner Abhishek Jain said: This scheme, if implemented, would aid in unearthing black money and checking tax evasion by businesses. Where successful, this could help boost tax collections by the government as well."